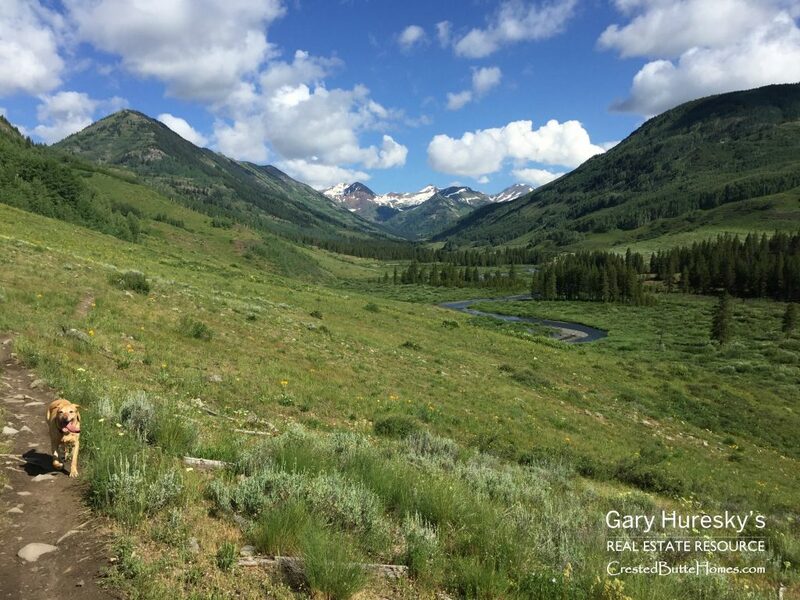 The national forest surrounding Crested Butte has a plethora of wonderful hiking trails. During the summer months, you’ll see flowers everywhere, and you’re likely to see some wildlife roaming around! If you are an avid hiker, pick up a trail map and go explore the backcountry. 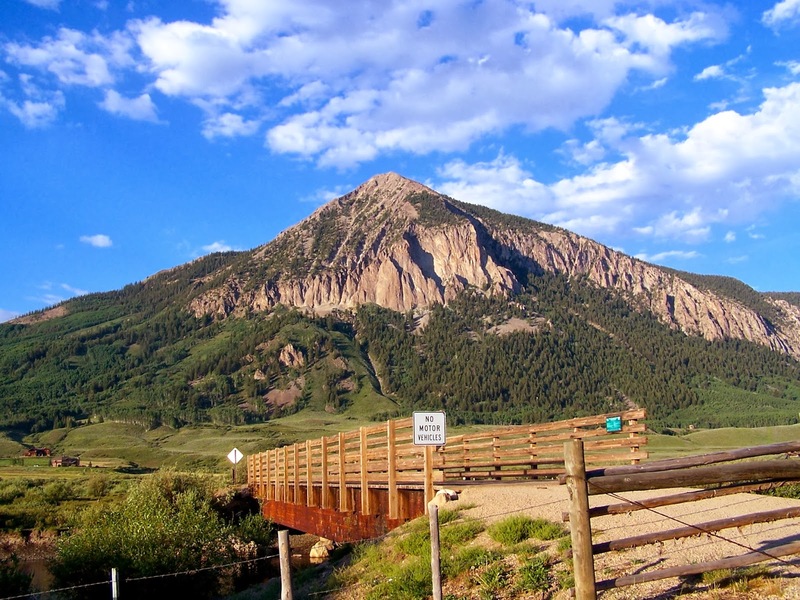 If you don’t feel like traveling too far away, just take one of these four hikes that start within the town of Crested Butte. 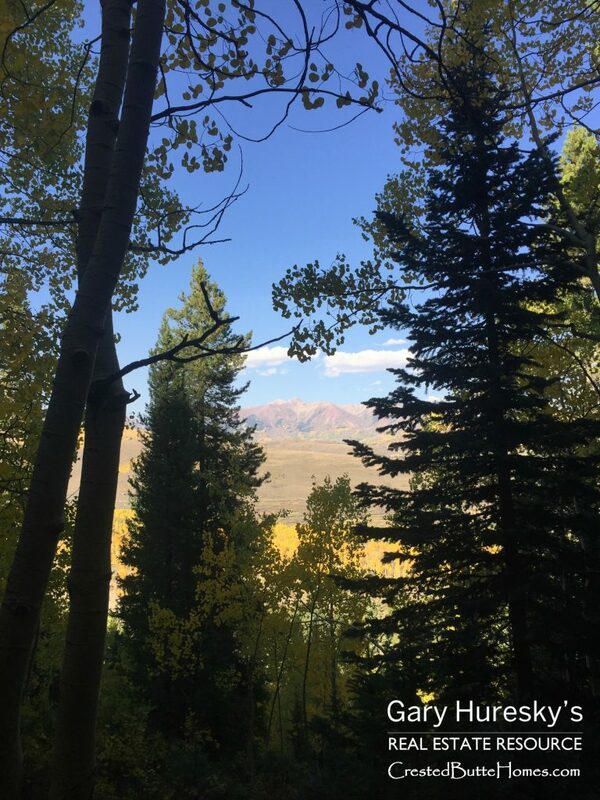 Lower Loop – Lower Loop is an easy hike that leads you through aspen forests, meadows, and next to the Slate River. You can just hike part of the trail as an out and back or travel through the whole loop. Start on the northwest corner of town and head out Peanut Lake Road. You’ll see a trail that starts on the left side of the road. Take that trail until you reach the trailhead map, roughly a mile from the start. From there you can veer left and take the additional Budd Trail to the Lower Loop for some extra hiking or continue on to the Lower Loop itself. 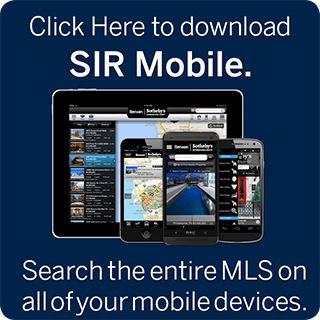 Green Lake Trail – This hike is steep and will give you a workout! Start climbing the dirt road behind the Big Mine Ice Arena to begin. You’ll take a right once you reach the paved road on “the bench” of houses and then you’ll see the sign for Green Lake Trail on the left. This trail travels up through the forest until you reach the Trapper’s Crossing neighborhood. You’ll follow the road up until you see the trail continue on the other side of the road. You are treated to a beautiful little lake at the top and wonderful views during the hike. Upper Loop – Tony’s Trail to Upper Loop is a relatively easy hike with nice views of the valley. Head east out of town on Elk Avenue and continue on the dirt road until you see the trailhead for Tony’s Trail on the left side. Hike upwards until you reach the T. You can either go left or right for awhile and then head back down. Crested Butte to Mt. Crested Butte Rec Path – Though not a hiking trail, you can take the paved rec path from the northeast corner of town all the way to Mt. Crested Butte. Stop for breaks on one of the many benches and read the educational signs about the area along the way. You definitely deserve lunch on the mountain after all that walking, and then you can either walk or take the free bus down back to town. I hope you enjoy the beautiful scenery and fresh air! 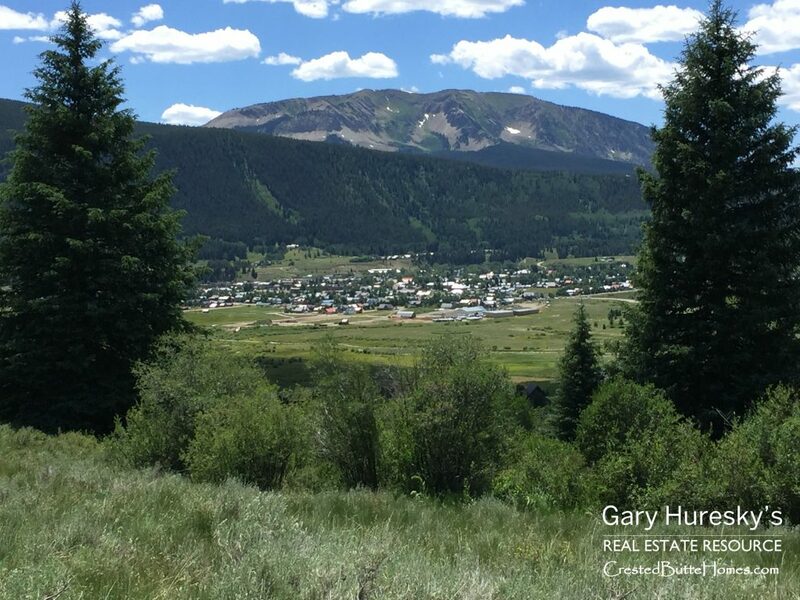 If you’d like more information on the Crested Butte area, please don’t hesitate to contact me at (970) 209-2421 or Gary.Huresky@SIR.com.